The movie revolves around the story of two individuals, who cross their paths and fall for each other. It also depicts how they both discover themselves while on the journey of their life. Watch Hey Jude movie on YuppFlix in full HD. 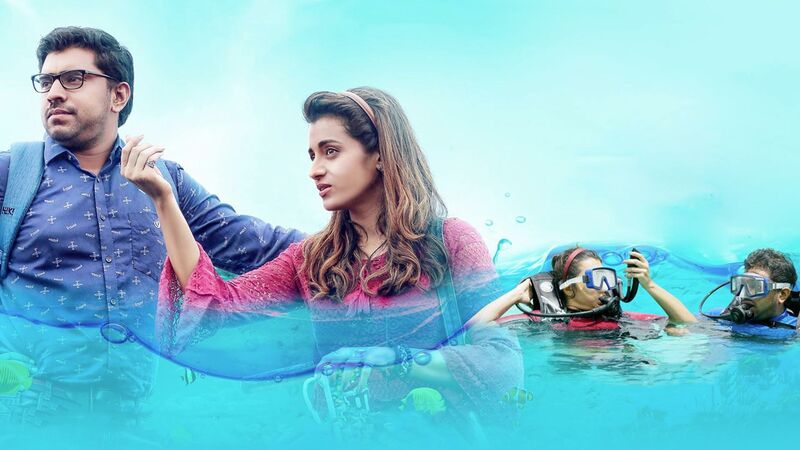 Film Hey Jude is directed by Shyamaprasad and cast Nivin Pauly, Trisha Krishnan, Vijay Menon, Siddique is released in 2018.